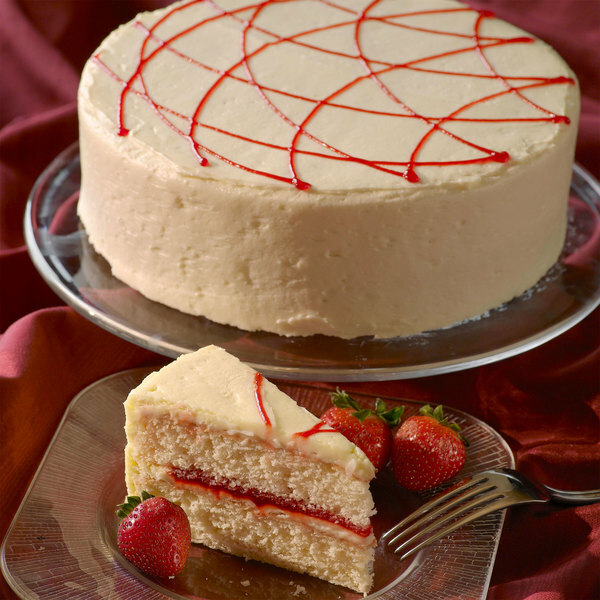 Serve up a decadently sweet dessert with this Pellman strawberry cake. With the delightful taste of strawberries, this cake is the perfect dessert for any white cake lover. 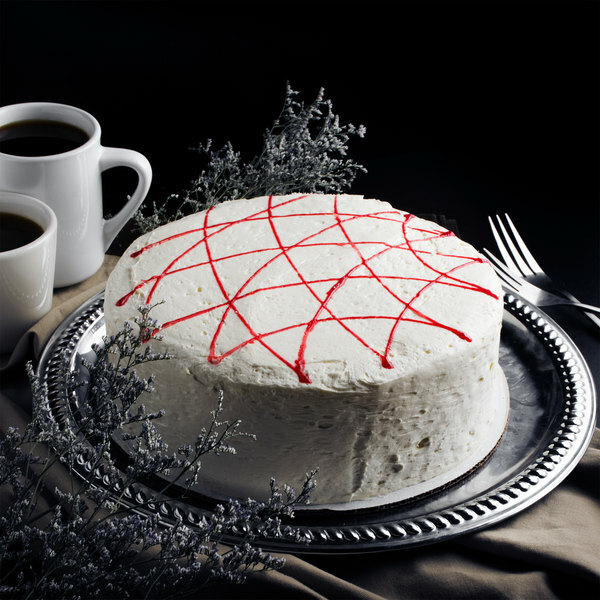 Each strawberry cake has cream cheese icing and a thin layer of strawberry glaze between two layers of vanilla cake. Additionally, the entire cake is covered in light and creamy cream cheese icing. 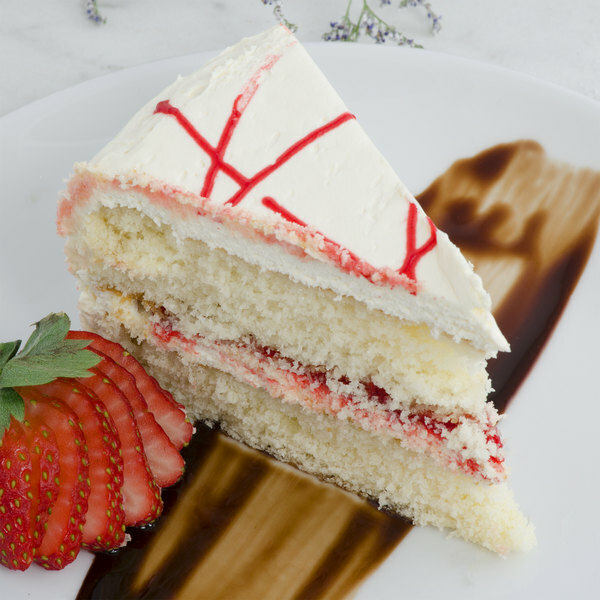 Best of all, this strawberry cake is ready to serve right out of the box to save you time and money. Simply cut the cake to portion size and serve. End any dining experience with the ultimate capstone by serving this delicious cake! 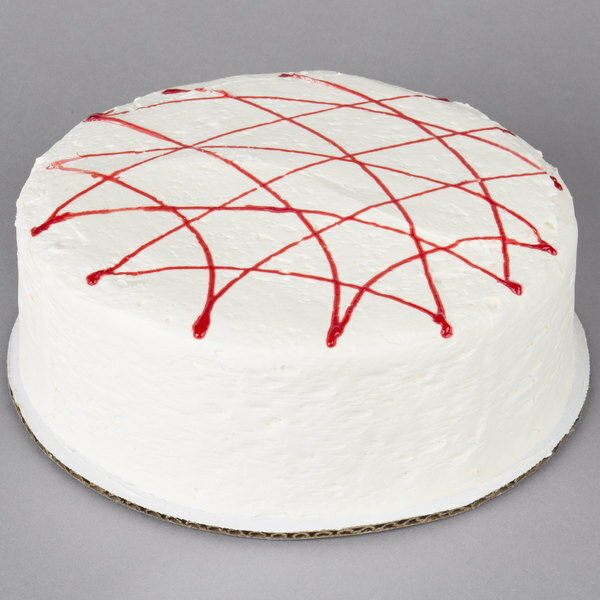 A terrific looking and tasting strawberry cake that is amazing for the price and works great for our sweets shop. 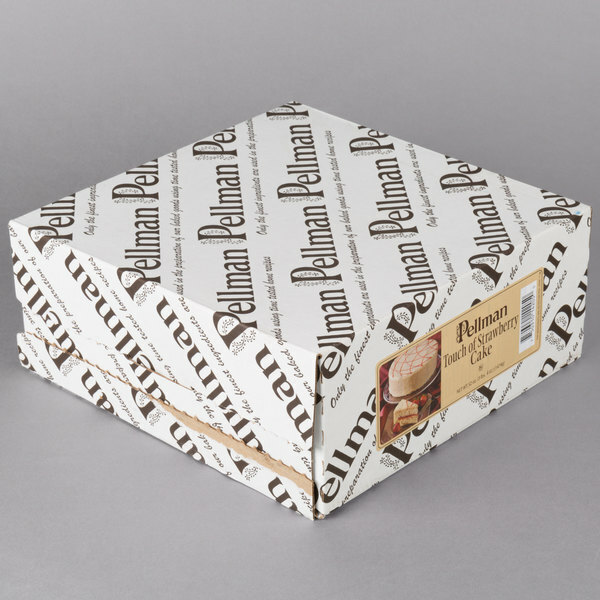 The Pellman sweets are great quality and our customers love them. Very good. Good amount of frosting and the cake is very big. I like this cake a lot. It is a little on the dry side but, that is okay. Not too dry to where it is crumbly. Just right, nice with a small glass of water or milk for dessert. A wonderful strawberry cake and a great price. Great for our events and catering. The cake is a delicious tasting dessert and is very moist.